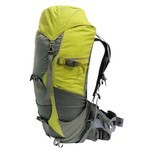 The Wisp is well suited as a bivy replacement. 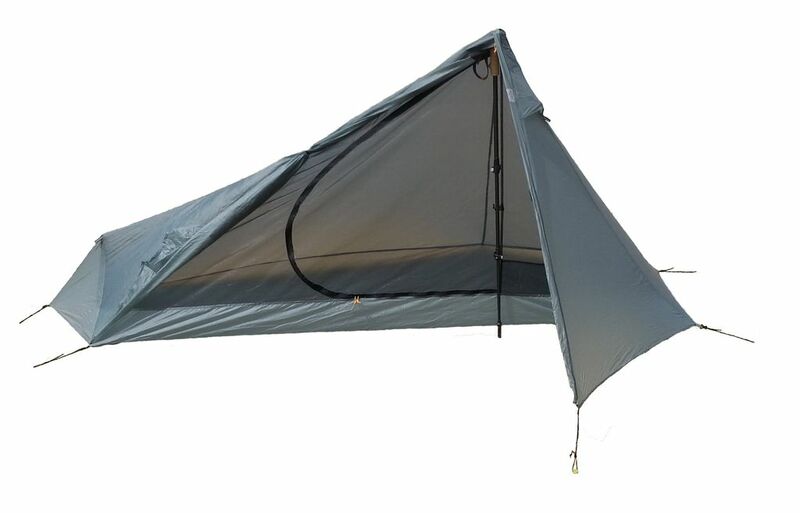 Think of it as a "super bivy" since the Wisp is totally enclosed to escape bugs and mosquitoes, it is also big enough to be able to sit up in and change clothes when it is raining, which is impossible to do with a bivy. Another bonus is the Wisp has a covered vestibule that a bivy does not have to store pack and footwear out of the weather. Now updated with a folding foot pole TECHNICAL • Capacity: 1 Person • Doors: Single door Single Vestibule • Design: Upright pole design • Internal floor plan: 230 x 100 cm • Headroom: 120cm • Weight: 567g • Poles: Sets up with trekking pole (Not included) and small alloy foot pole • Outer Shell: 1500mm SuperSil DESCRIPTION The Wisp is our latest addition to the Big Sky range and it looks great. Perfect for the ultra light backpacker, the Wisp takes up minimal weight in your pack and gives one person ample room to rest in the evenings. 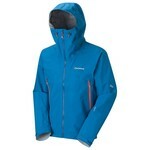 The vestibule is generously sized to store all your gear, keeping space in the tent free. 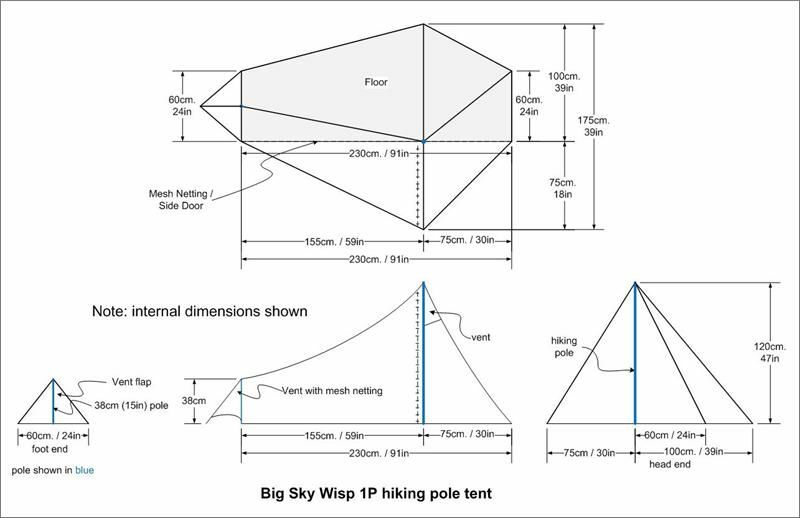 With plenty of guy out points and a small wind profile, this tent can be relied on to stay upright when the wind picks up. Single hiking pole design for very fast and easy setup and take down.